Highlight is, as well all now know, highlight. It’s the Gigi Hadid of the makeup world, from “I have literally never heard of this before,” to “totally ubiquitous, extremely fashionable, dating Zayn Malik” in a matter of months. It is everywhere. My very mother now wears highlighter every day, and that is saying something. 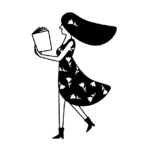 As with all things in Trend Land, highlighting will get bigger and bolder until it reaches a natural conclusion, and suddenly highlighter will seem so weird and retro. In 20 years time, people will have 2010s-themed fancy dress parties and wear reflect on the top of their cheekbones. Then it will probably have a mid-2050s ironic Renaissance. Anyway, trend theory is not what I’m talking about. I’m talking about the natural progression of one-up-manship in highlighter town, which has brought us the Anastasia Moon Child Glow Kit. This is a kit of pastel, holographic highlight colors, not meant for a natural glow, but for a sort of alien, fairy princess iridescence. Except I’m not, because I live in stupid England, where the glow kit doesn’t. Mean. 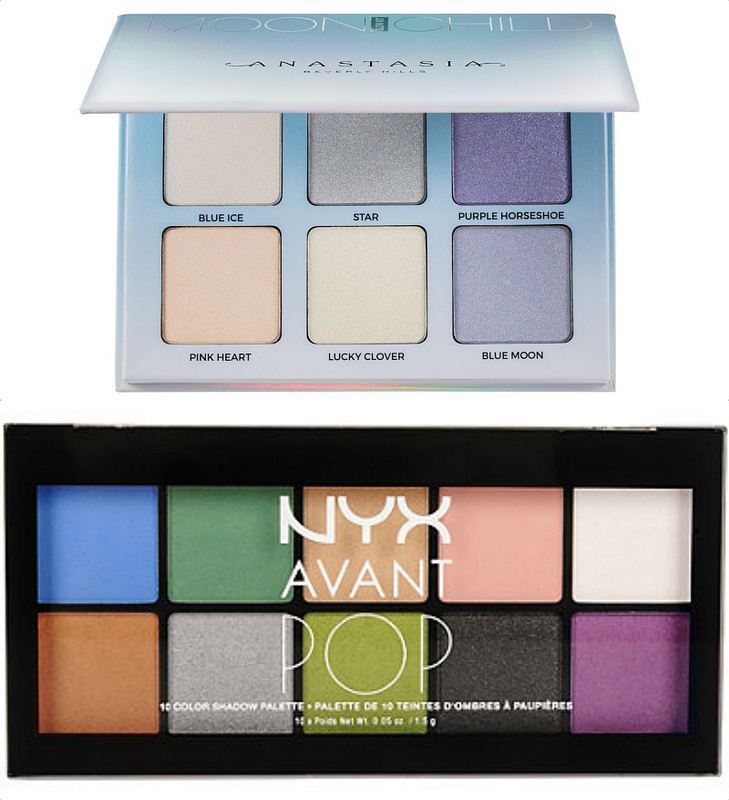 Luckily, being a big fan of pastel, holographic, alien fairy princess iridescence, I already had some similar types of colors in my arsenal. 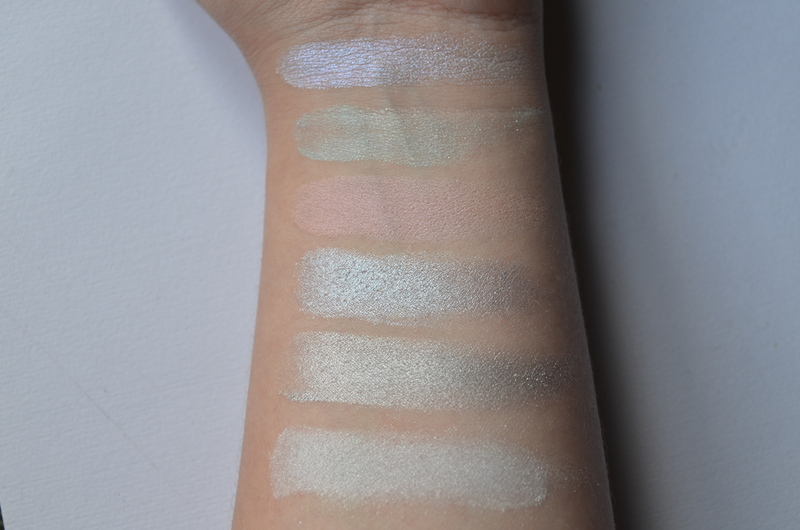 And I have been inspired by the Moon Child palette to wear these types of colors on my cheeks. So, whether you can’t afford $40 on a rainbow spectrum of highlight, or whether you’re interested in dabbling in some unnatural otherworldly glow, read on. 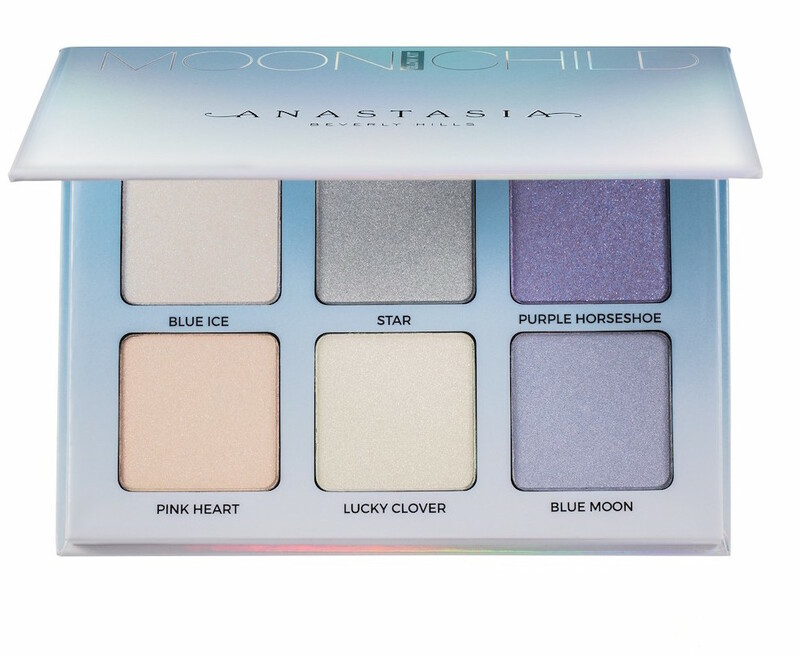 The Anastasia Moon Child Glow Kit has six different tones of highlight, and I have found six iridescent shades along similar lines. In Moon Child, there is Blue Ice, a sort of blue-y white; Star, a silver moonstone; Purple Horseshoe, a glittering purple; Pink Heart, a pink opal; Lucky Clover, a greenish-gold; and Blue Moon, a blue with silver reflect. Sound weird, look … well, actually they look kind of weird too, but in the best way. For an Anastasia’s Blue Ice vibe, I’d highly recommend the L’Oreal True Match Highlight in Ice, which you can get at Target for $10.99. 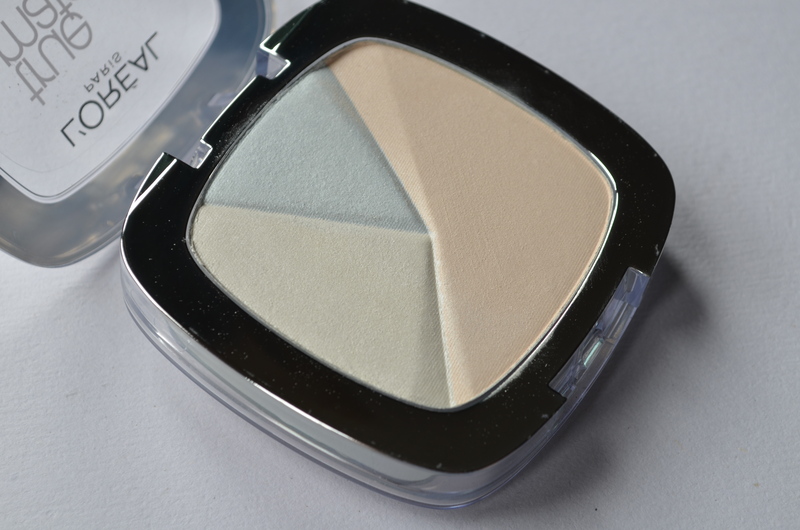 When smushed together, this is an intense icy white, but you’ll notice the top segment is a pale, shimmering blue-white. It errs on the side of glittery, but as stressed, natural is not the point here. 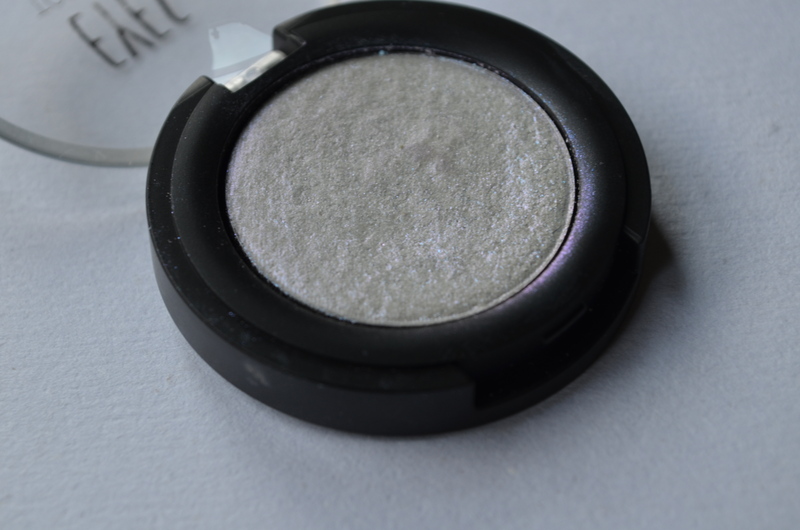 If you want a true silver in the vein of the Moon Child’s Star, a silver eye shadow will do marvelously. 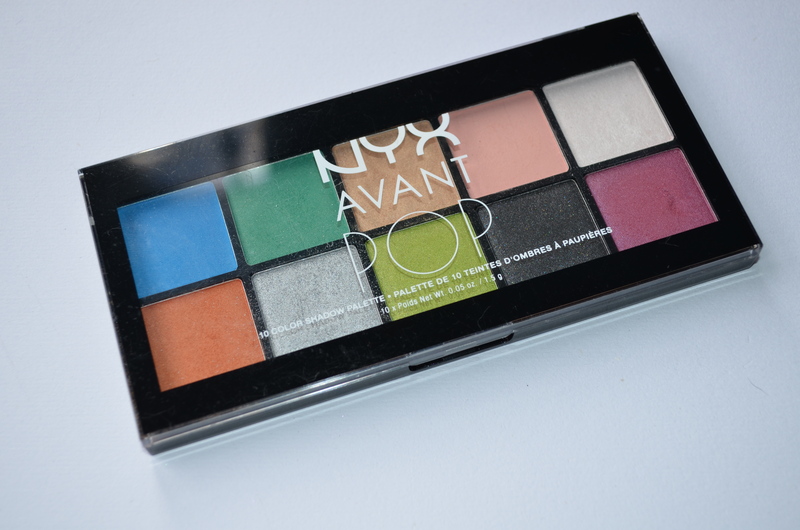 The best I’ve found is actually in the NYX Avant Pop palette in Art Throb, here $17 on the NYX site. 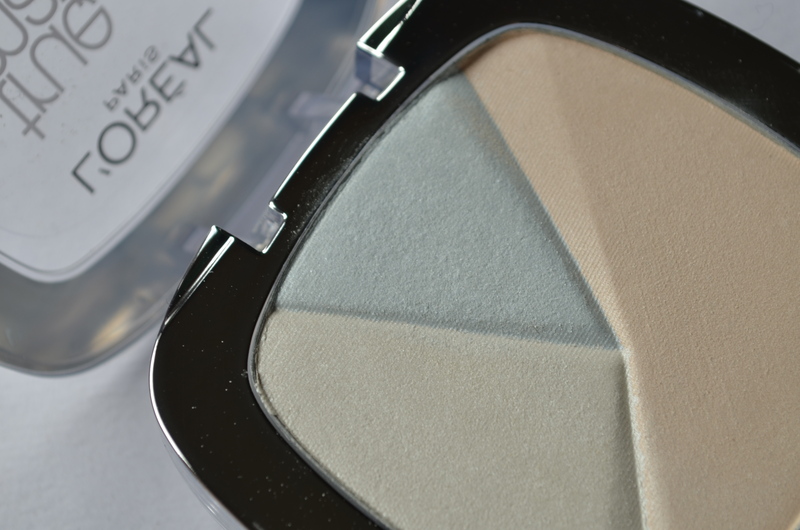 It’s pigmented as all hell, so apply lightly with a fan brush. School disco chic! If Purple Horseshoe is your aim, an duo-chrome lilac eye shadow is your game. 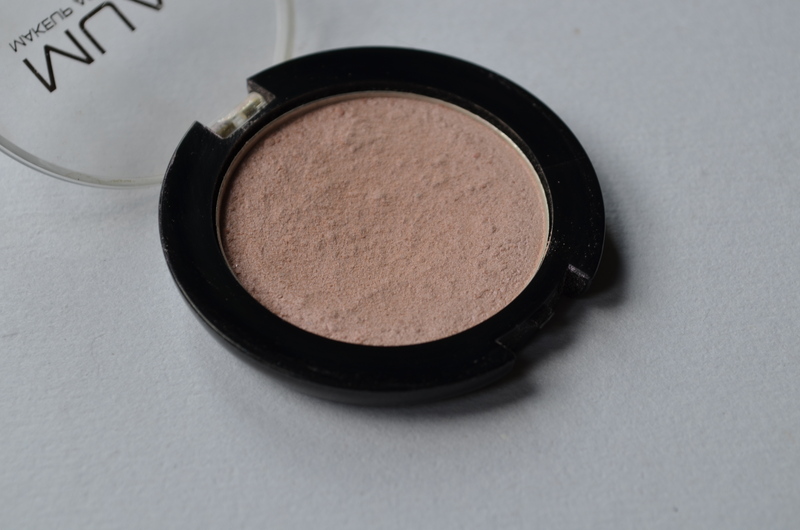 The L’Oreal Color Infallible Shadow in Sassy Marshmallow is such a cool color: in the “pan” it looks like marbled blue and pink, but swatched, it’s a luminescent lilac. This is ethereal highlight at its ethereal-est. Unfortunately, I believe this is discontinued, but unopened ones often turn up on eBay and Amazon for super cheap. For Pink Heart, I went with a simple MUA single eye shadow in the shade Misty Rose. 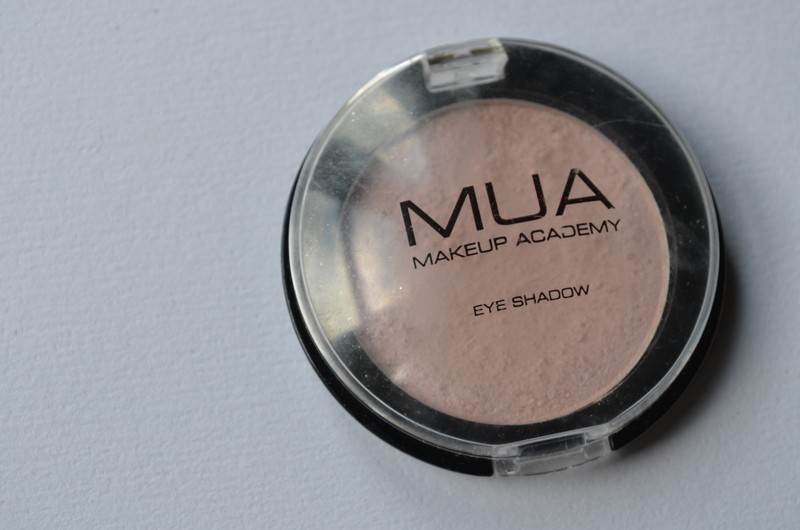 In the UK this is available from Superdrug for a single pound, and I believe MUA is available in some CVS stores, too. This shade isn’t quite as shimmery as the others, but it does have a beautiful pink to blue shift. 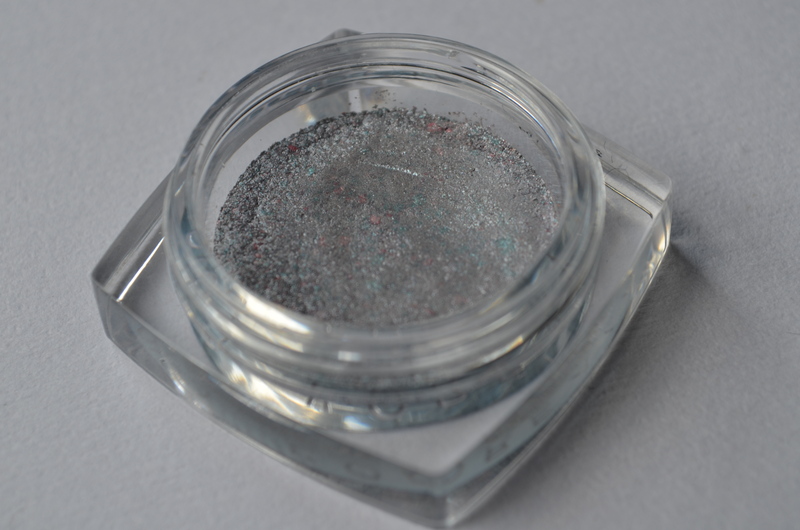 It can look like a “natural” pinky blush topper, but the turn of your head will reveal its true holographic nature. 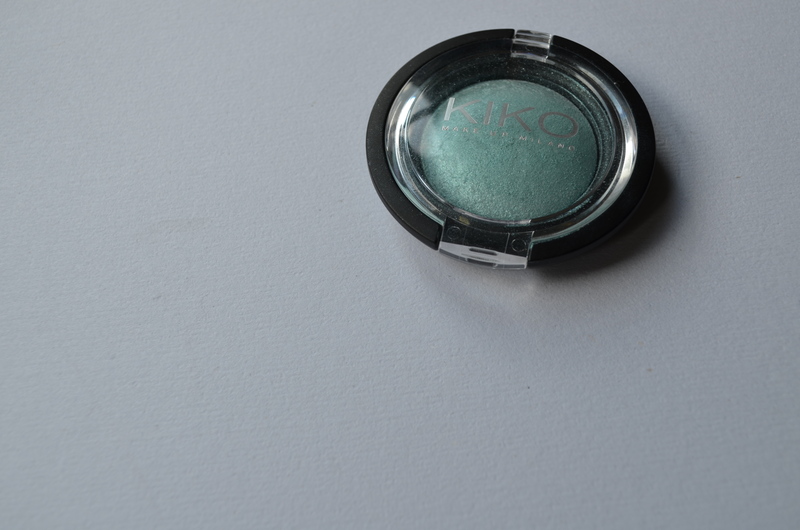 Lucky Clover was best appropriated by a Kiko Colour Sphere EyeShadow (shipped worldwide from the Kiko website) in the shade 08 Aquamarine. 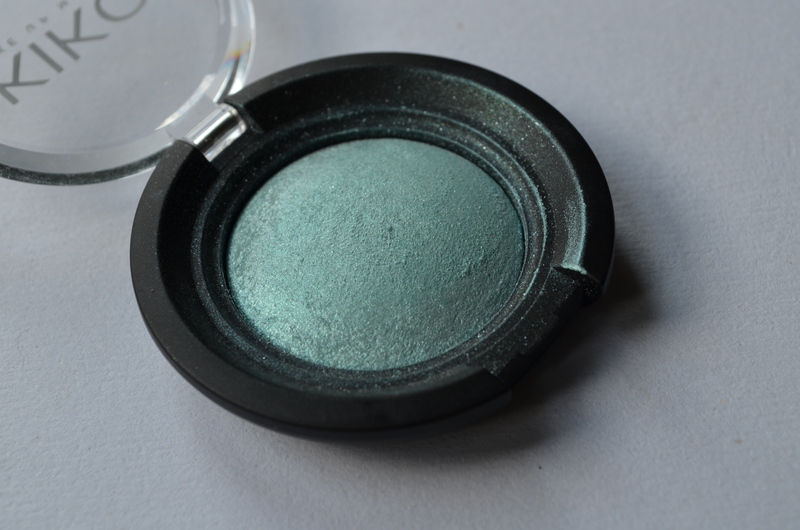 This is slightly more minty than the limey reflect of Lucky Clover, but it gives the same, mildly gangrenous, but super cool highlighting effect. Again, you’ll want a light hand with this one. 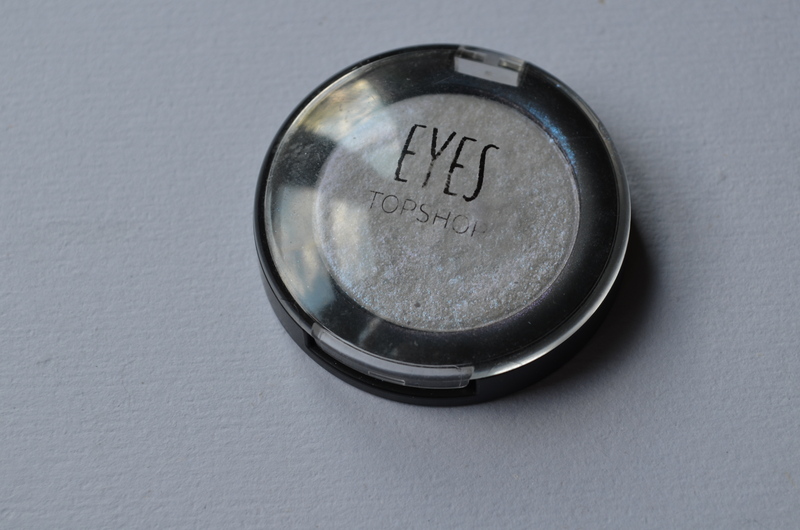 Finally, for a true blue highlight a la Blue Moon, the Topshop Eye Shadow in Holographic will serve you well. 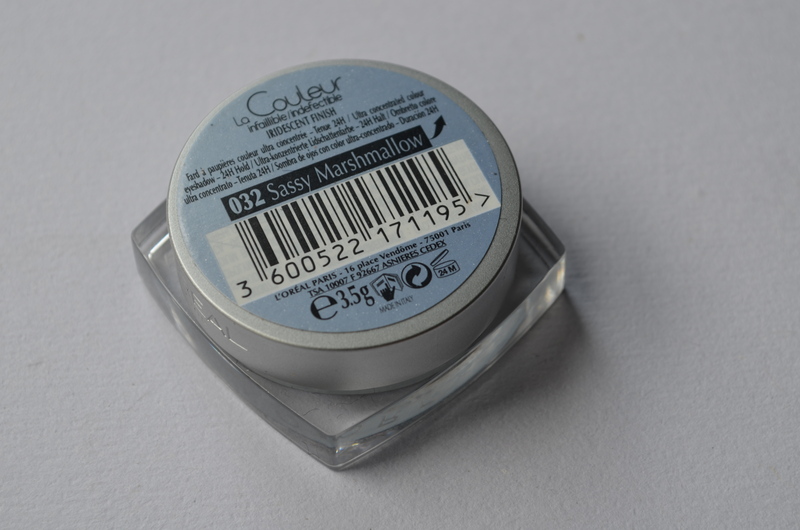 This kind of looks white-ish and dull in the pan, but a swatch shows up true, bright, pastel blue. It’s super sparkly and highlighting, too. 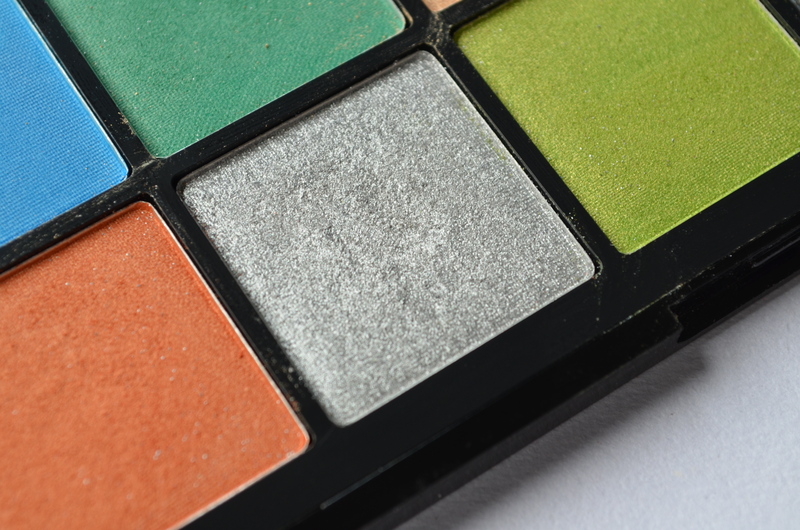 So, do you dare put iridescent, colorful eyeshadow on your cheekbones? You should, it’s fun. 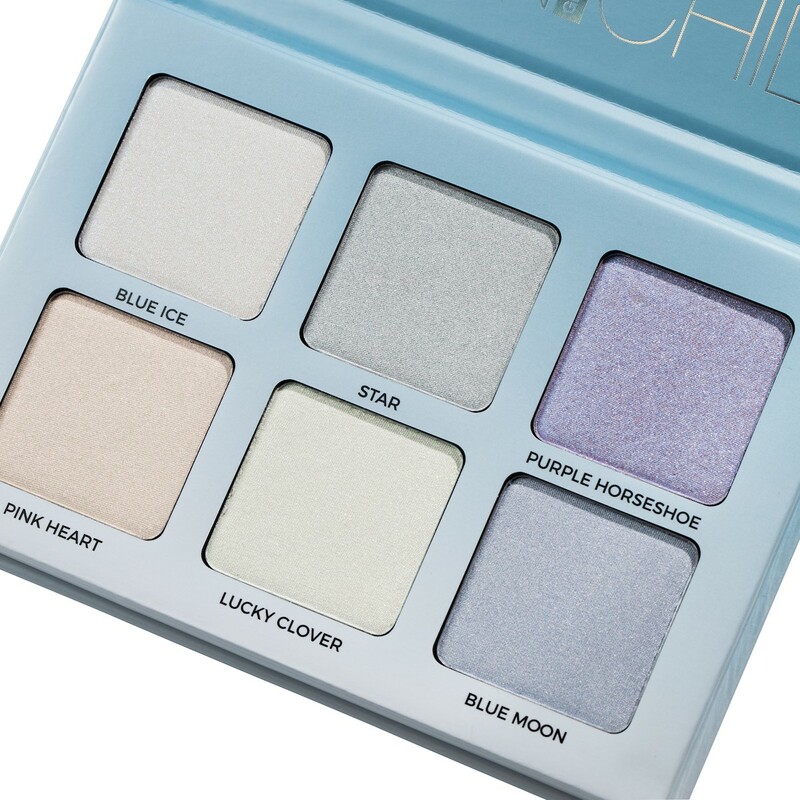 And until the Moon Child Glow Kit comes to a UK retailer, it’s the best I’ve got!